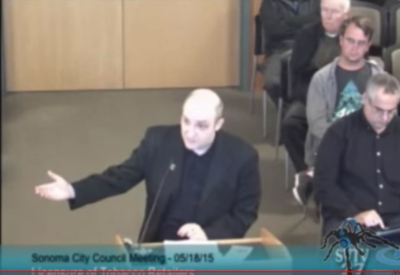 The Sonoma City Council meeting from May 18th, 2015. The city was having a first reading of an ordinance that would favor tobacco products over vapor products and included a complete prohibition on sales of any flavored products other than tobacco or menthol. 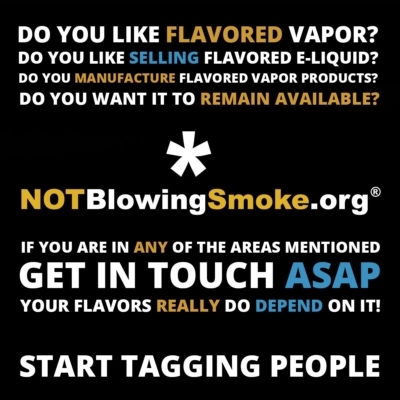 The following is the testimony that was provided by Stefan Didak prior to the founding of Not Blowing Smoke.